Upgraded Cape Cod home in prestigious guard gated Westchester County Estates! Enjoy classic American architectural design with modern updates and amenities. 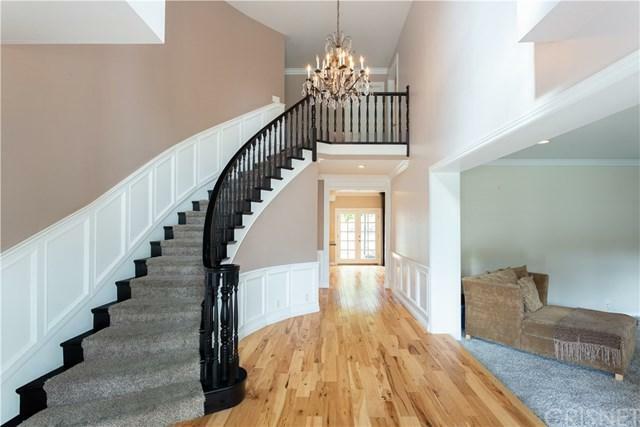 Step into a grand two-story entry with winding staircase and custom wainscoting that leads to a formal living room with fireplace and built-ins. A chef+GGs center island kitchen boasts stainless Viking and Monogram appliances, double ovens, breakfast nook, walk-in pantry, plus separate butler+GGs pantry with warming drawer and wine fridge. 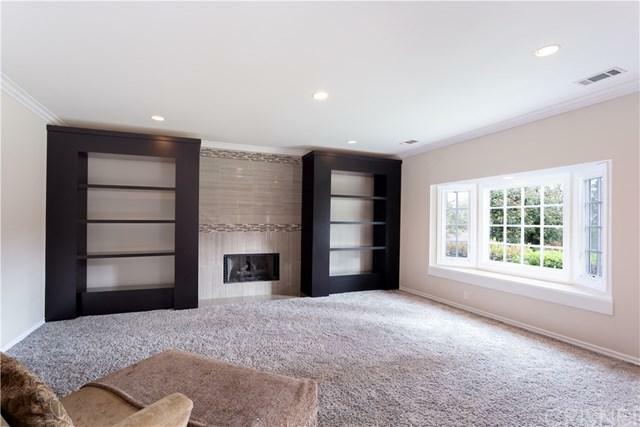 The kitchen opens to a separate family room featuring brick fireplace, custom built-ins, and access to the backyard. 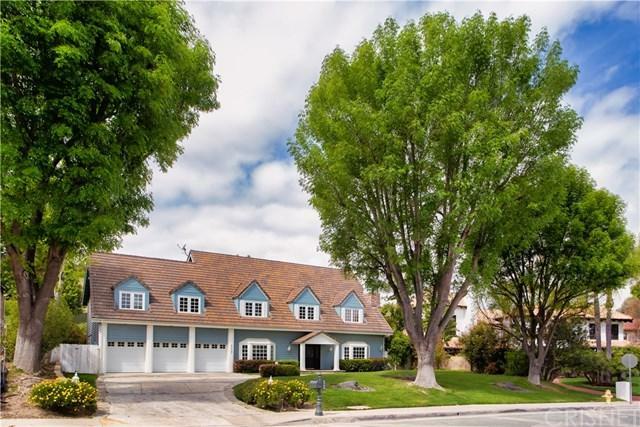 The first level also includes a formal dining room with inset ceiling and bay window, a guest bedroom and bathroom, separate powder bath, laundry room, and direct access to the finished three-car garage with tons of storage. The second level master suite has a private balcony overlooking the yard, wood mantled fireplace, large walk-in closet, and private master bath with soaking tub and walk-in shower. There are three additional bedrooms on the second level plus a large bonus room/play room. A unique third level features a movie theater with drop down screen and built-in speakers, bathroom, plus separate studio/office. The entertainer+GGs backyard showcases a large swimming pool and spa, BBQ center with sink, two-burner stove, and serving counter, patio with trellis perfect for outdoor dining, gazebo, fire pit, and large lawn. Don+GGt miss this special offering.